Get your dishes cooked to order at The Sunday Brunch Club at the Beach Society of So Sofitel Hua Hin. End your Sundays in Hua Hin with a feast! So Sofitel Hua Hin offers more than just a buffet for Sunday brunch. 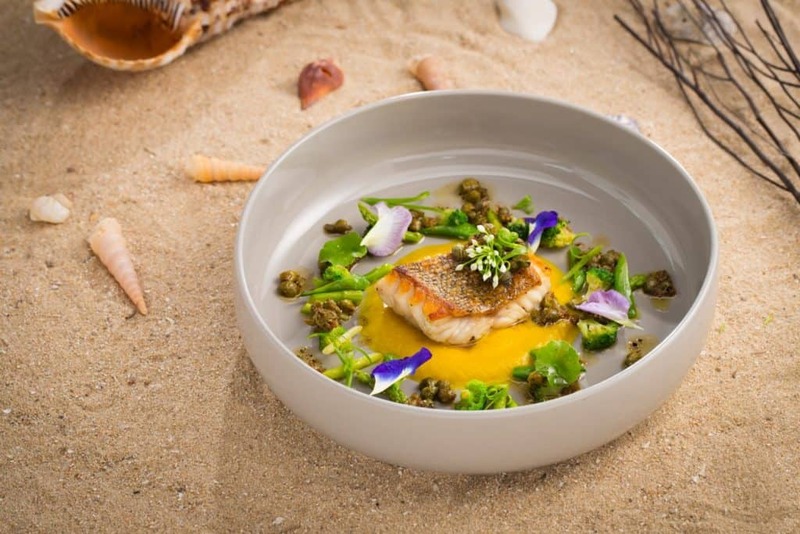 At the Beach Society, you can sit by the sea while chefs prepare your dishes as you order them. Enjoy the tropical beach sound from the DJ. Get more than one helping of your favourite dish, or try one of everything. It is not a problem. Each item will be freshly made on the spot, not waiting for you on display. Start with a fresh salad with produce from the Royal Project. Beat the hunger with pasta. Savour succulent seafood grilled perfectly. Tempt yourself with lavish deserts. As much and as often as you want! Select from the standard brunch package that comes with one complimentary beverage, or take it up a notch and add the free-flow beverage package. Either way, you will have a relaxing and satisfying Brunch at the Beach Society at So Sofitel Hua Hin.